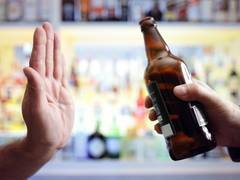 A recent study published in Addiction by the University of Bristol has found some evidence that links children and teens suffering from higher levels of anxiety to be of greater risk of developing alcohol problems in adulthood. 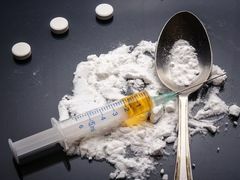 The terrible affect having a parent who is an addict has on a child. 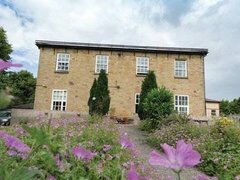 The Care Quality Commission (CQC) has rated Linwood House, Residential drug and alcohol detoxification and rehabilitation centre ‘Good’ in a recent inspection. 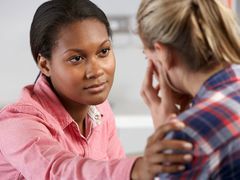 If you have a loved one who is dependent on alcohol or drugs, in addition to watching them battle with their addiction you may also be battling with their denial. How can you help and support someone who won’t admit or face up to their addiction? 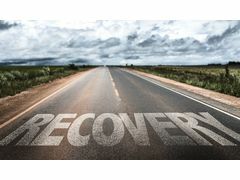 You’ve decided that your best option for treatment for your alcohol or drug addiction is residential rehab. Congratulations, this is one of the best decisions you have ever made. 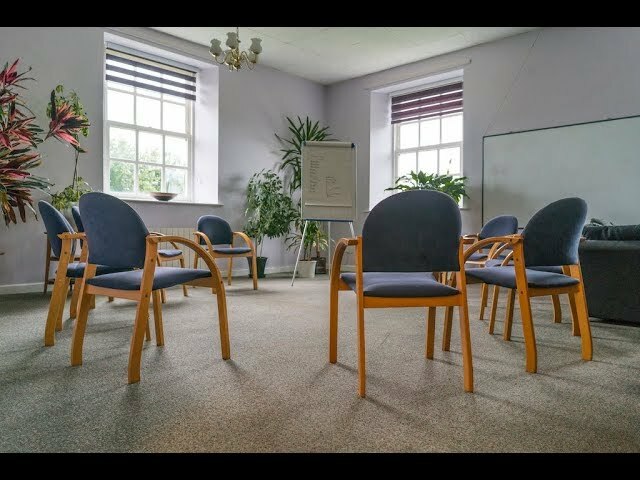 One of the most beneficial aspects of the recovery process at Linwood House residential rehabilitation centre, are the group therapy sessions our patients take part in. Alcohol withdrawal symptoms usually start between 6 and 14 hours after you have taken your last drink. Alcohol has been around for thousands of years and is a globally recognised social pastime. You maybe surprised to hear 10 unbelievable facts about alcohol.